eToro has just announced the addition of a new product to its line up of services to retail investors. 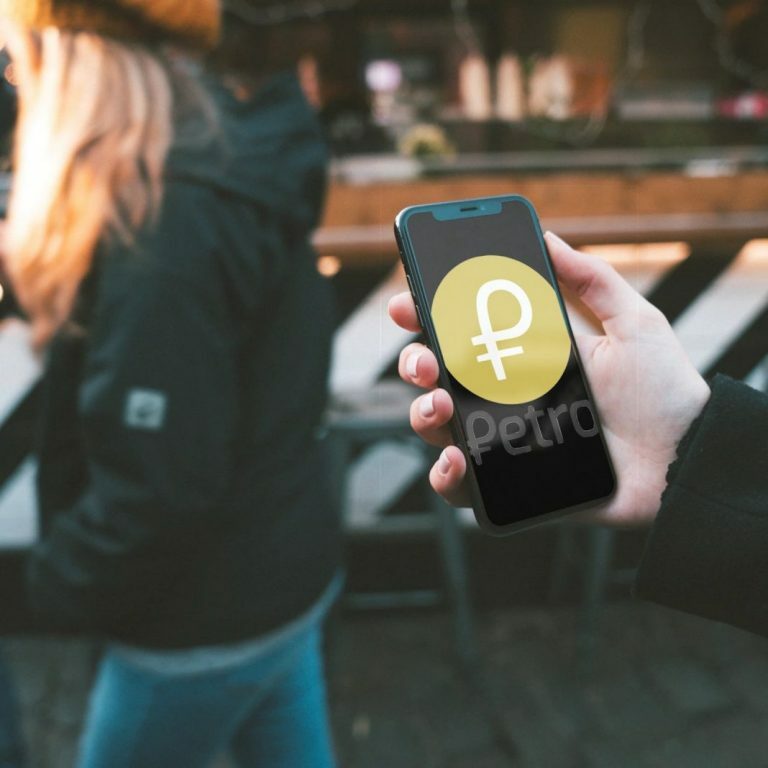 The company unveiled its own proprietary cryptocurrency wallet. The new addition to the product suite of the social trading leader is delivering to the market a multi-crypto on-chain wallet. The mobile app available via Google Play and Apple’ App Store also comes with multi-signature security. The company is launching the cryptocurrency wallet service via its newly registered subsidiary in Gibraltar, eToro X. As Finance Magnates reported earlier this year, eToro’s new subsidiary has been in the works for some time. The company received an ‘in-principle’ approval from the Gibraltar Financial Services Commission in respect of its application for a Distributed Ledger Technology (DLT) Provider Licence application. eToro outlines that its cryptocurrency wallet is going to provide crypto to crypto conversion. Customers will also be able to deposit fiat currencies. The multi-signature security gives users the ability to see their on-blockchain transactions and balances without the fear of losing their private key. Commenting on the launch, the CEO of eToro, Yoni Assia, elaborated that the company’s belief in crypto and the blockchain technology is what drove the firm to continue working on new products. “Blockchain has the potential to revolutionize finance and we believe that we will see the greatest transfer of wealth ever onto the blockchain. We believe that in the future all assets will be tokenized and that crypto is just the first step on this journey,” Assia elaborated. eToro is going to be introducing new currencies and functionality to its brand new wallet product over time. The company is starting with four cryptocurrencies: Bitcoin, Bitcoin Cash, Ethereum and Litecoin. eToro’s cryptocurrency wallet will also be launched in different countries step by step. The number of supported cryptos will increase over time just as eToro has increased the number of cryptos available on its trading platform. Clients with over $25,000 of equity on eToro’s trading platform will be the first to get the opportunity to transfer crypto from eToro to the wallet. The service will be gradually extended to more users over time.